Attach this battery pack to your Fluke 189 to use 4 ‘C’ cell batteries instead of the ‘AA’ cell batteries. Batteries and meter sold separately. 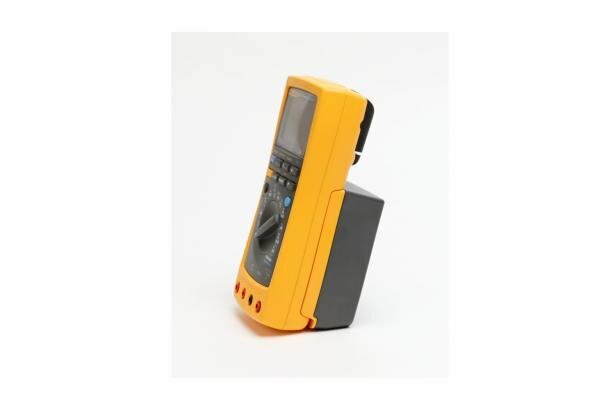 Expand the battery life of your Fluke 189 or Fluke 187 up to 450 hours. This battery life gives you the chance to log data continuously for over two weeks.